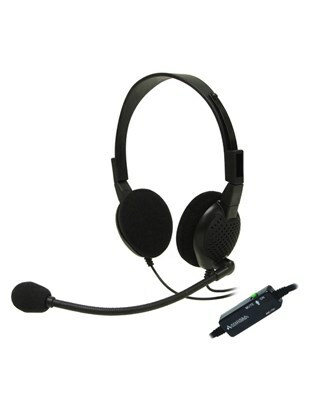 Analog PC Headset with Andrea Patented Active Noise Cancellation Microphone Technology. 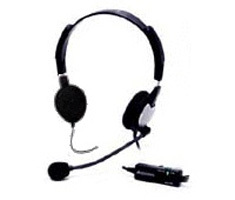 Andrea Electronics' headset products and technologies enable more accurate and reliable communication as well as high performance speech recognition in noisy office environments. Adjustable Headband with Stainless Steel Sliders. Flexible Microphone Boom with Polyester Windsock. 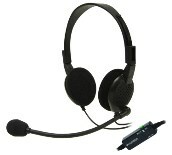 Andrea Anti-Noise ® Active Noise Cancellation (ANC) Microphone. Extra Long 7' Shielded Cord with Quick Disconnect, Clothes Clip and 3.5 mm Mini Plugs.